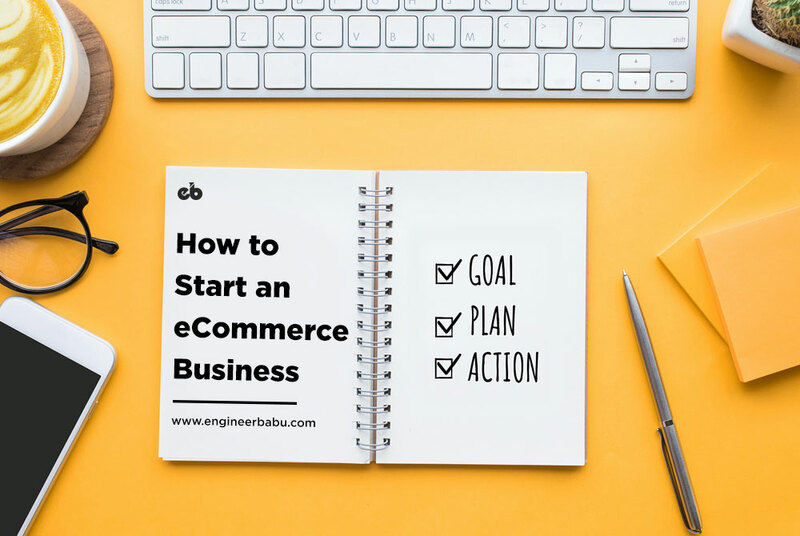 Starting an eCommerce business is definitely a lot of hard work, and demands many steps and decisions that should come together at the right time. 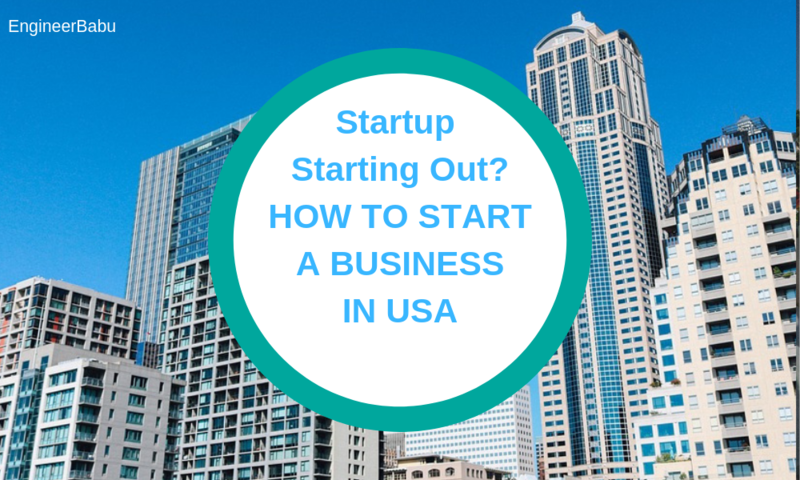 When you’re trying to start a new business from scratch, unless you have a clear direction to run into, you will notice your mind running around in hoops. 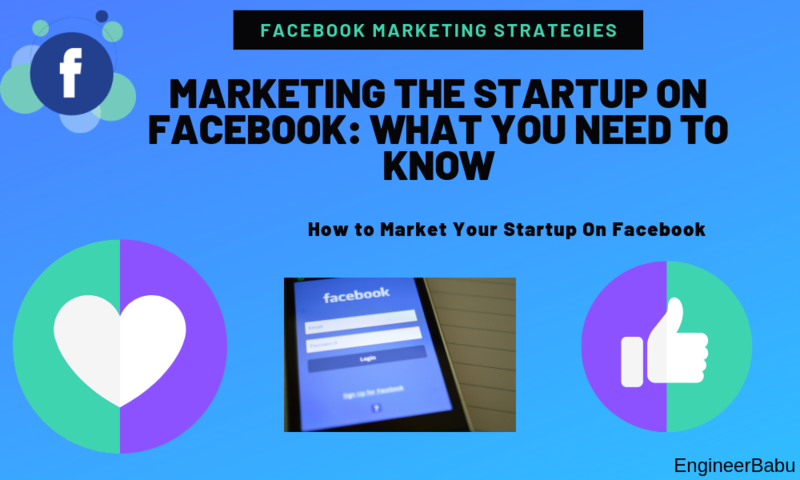 In this section, we will highlight some key strategies one can apply to get going with your product. 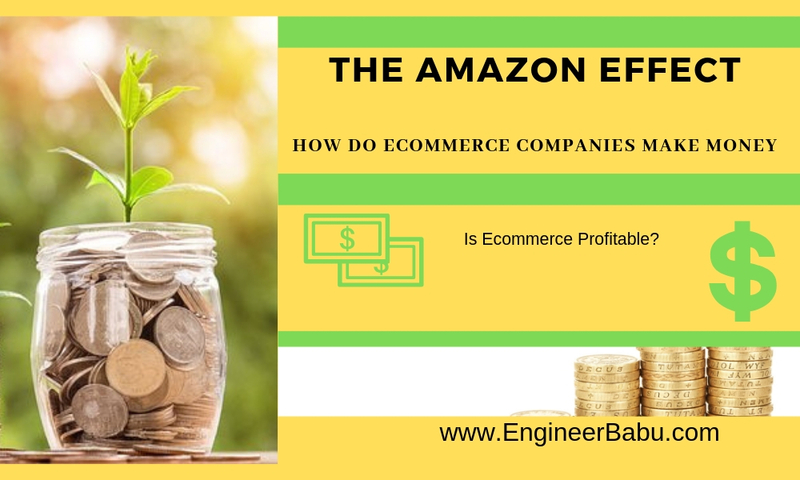 The first step in building an ecommerce business is to know what products you want to sell, and this is generally the place where most entrepreneurs get themselves stuck in. If you don’t understand what you’re doing, it’s easy to get lost in the Gulf of Product Research. With so many businesses and sellers looking to one-up the other – It is essential to target a niche market segment, in case your product is mainstream – remember to keep your quality high, and pricing as competitive as possible. 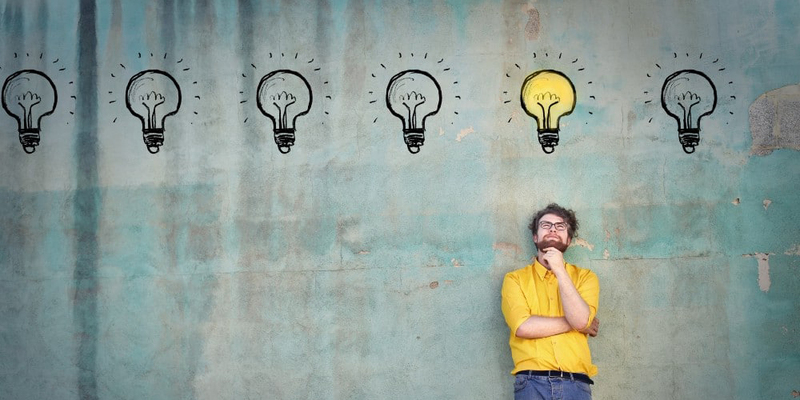 Once you get a product idea in mind, how do you stipulate it will sell? Here market research comes to action. Brainstorm and research about the different types of products you can sell. Take into account every possible anomaly. Validate your product idea by asking people to purchase before you start on making or importing them. Pre-sales is a powerful strategy that could help ensure there’s a real demand for your product. Pre-sales helps reduce assumptions and gets you moving forward quickly with your business. Once you’ve decided on a product, you will need to source that product from a distinguished supplier. It can take quite some digging to find them, but there are ways to ensure you dodge the scams and increase your odds at finding an awesome supplier. You’ll have a lot of competition selling products online, so it is in your best interest to obtain the best quality and best prices for the products you wish to sell, or materials you use to create your products. Look around with patience until you find a vendor you want to do business with long-term. Don’t proceed to buy in bulk from a factory until you have their samples in your hands which you absolutely LOVE. Don’t let any supplier tell you that they can’t ship small sample orders; they are just trying to squeeze you. Don’t purchase with any other method but Trade Assurance or PayPal for the first few months with your supplier. This eradicates a ton of risk. Don’t buy from someone that won’t accept PayPal or Trade Assurance. What it really indicates is that they were closed down due to complaints. Never buy counterfeit products. Not that there isn’t money to be made, it’s just a bad business to be in and ILLEGAL. Never buy a lot of inventory in the beginning. Besides from finding an actual product to sell online, another challenging decision is determining your business or brand name and choosing an appropriate and available domain name. The right name can prove to be a brand’s valuable asset, driving differentiation and speeding acceptance. On the other hand, the wrong name can cost millions in workarounds and lost income over the lifecycle of the brand. Thus, it is immensely important to find the right name when setting up your online store and help your business stand out from the crowd. Here are a few pointers on how to find that killer name. To make sales, it is vital for any online venture to rank well on search engines. Therefore you need to understand the basics of search engine optimization so that you can adequately structure your site and pages for Google and other search engines. You can use keywords research tools like Ubersuggest, SEMrush, Moz etc to understand which keywords are trending. Ensure your site structure is simple, but easy to scale. Try keeping every page of your site as few clicks from the homepage as possible. It is a smart approach to leverage already build sales channel instead of creating new ones. Therefore one of the best ways to target new customers is to choose sales channels where they already shop. 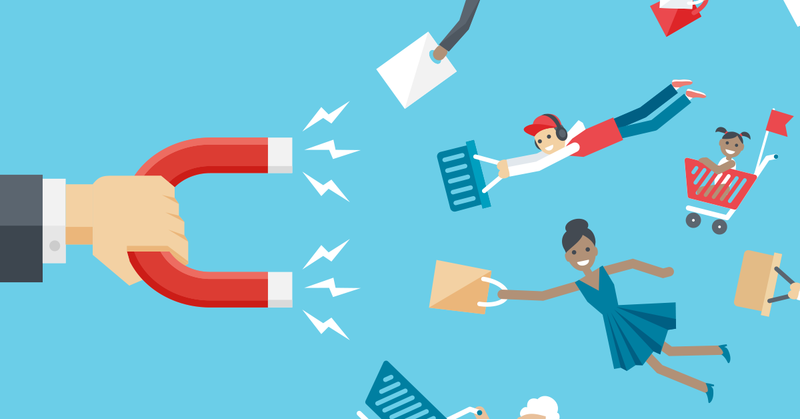 The right combination of sales channels will depend on your products and your target customers. Key performance indicators or (KPIs) are like landmarks on the road to online retail success. Examining them will help eCommerce entrepreneurs identify progress toward sales, marketing, and customer service goals. KPIs should be selected and monitored depending on your unique business goals. Specific KPIs support some goals while they’re irrelevant for others. 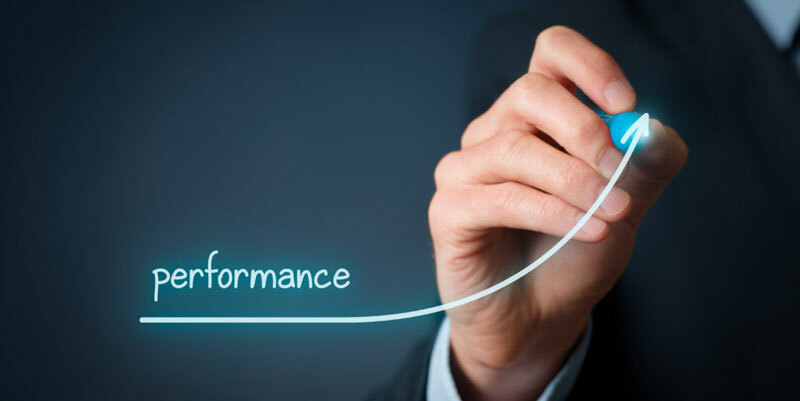 With the idea that KPIs should be different based on the goal being measured, it’s likely to consider some performance indicators for eCommerce. Site traffic: Site traffic is the total number of visits to your eCommerce website. More site traffic means more users are visiting your store. New visitors vs returning visitors – New visitors are the first-time visitors to your site. Returning visitors, on the other hand, are those who have been to your site before. Total Time on site: This KPI tells you how much time visitors are spending on your site. Ideally, more time spent signifies they’ve had deeper engagements with your brand. Generally, you’ll want to see more time spent on blog content and landing pages and lesser time spent through the checkout process. Bounce rate: The bounce rate denotes how many users exit your site after viewing only one page. If the bounce rate is higher, you’ll want to investigate why visitors are leaving your site instead of sticking around. Sales: Ecommerce retailers can examine the total sales by hour, day, week, month, quarter, or year. Average order size: Sometimes referred to as the average market basket, the average order size tells you how much a customer is typically going to spend on a single order. Gross profit: This KPI is determined by deducting the total cost of goods sold from total sales. Average margin: Average profit margin or average margin is a percentage that represents your profit margin over a specified duration. Number of transactions: These are the total number of transactions. Use this KPI in union with average order size, or the total number of site visitors to get more profound insights. Customer Satisfaction (CSAT) score: The CSAT score is measured by customer response to a ubiquitous survey question: “How satisfied are you with your experience?” This is usually answered using a numbered scale. Net promoter score (NPS): The NPS KPI provides insight into your customer relationships and brand loyalty by describing how likely customers are to recommend your brand to someone in their connections. Hit rate: Calculate your hit rate by accounting the total number of sales of a single product and dividing it by the total number of customers who have contacted the customer service team for the said product. Customer service email count: Are the number of emails your customer support team receives on a daily basis. Hours worked: The total hours worked tells the total time a team has put in a project. Project managers should also measure the inconsistency in estimated vs actual hours worked to calculate better and resource future plans. Budget: Budget depicts how much money has been allocated for a specific project. Project managers and ecommerce business owners would want to ensure that the allocated budget is realistic; if you are repeatedly over budget, some adjustments to your project planning needs to be done. Return on Investment (ROI): This KPI tells us, how much your efforts have earned for your business. The higher the number, the better. Cost variance: Just as it is helpful to compare real vs predicted timing and hours, you should examine the total cost against the expected cost. This will help you comprehend where you need to reel it in and where you may want to invest more. Acquiring customers, in the beginning, requires focus and time. With hundreds of channels and means to promote your business, it can become difficult to find the ones that make better sense for your business. 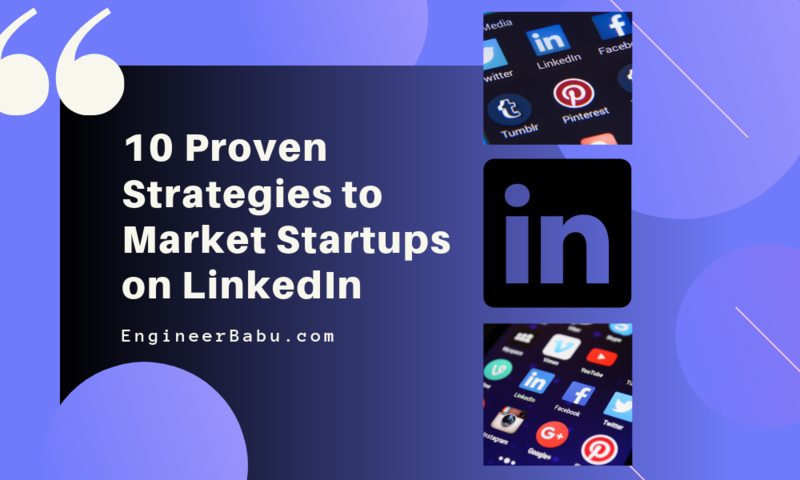 One needs to identify some key marketing tactics that you are planning to leverage and implement them for the first few months. 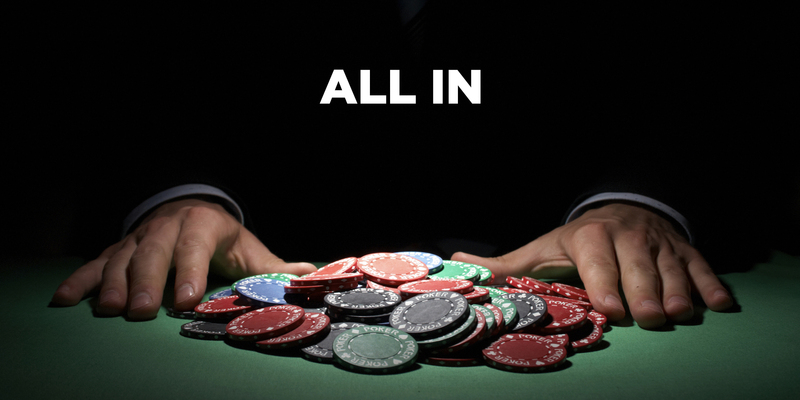 Identify some KPIs to analyze whether the tactics that you narrowed down are working or not. If not then you should tweak your marketing strategy. 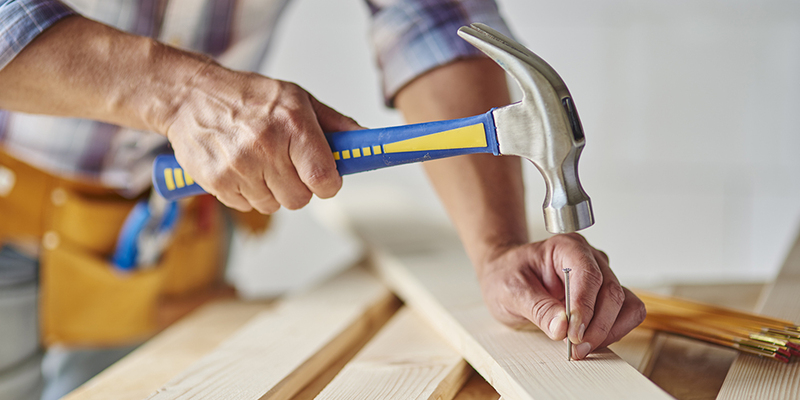 It’s easy to fall prey to endlessly altering your store in pursuit of perfection, instead of spending that attention into the most significant activity – Getting people to the store. Try this challenge: If your store had already launched, focus your next 30 days exclusively on getting targeted traffic that’s likely to make a purchase. To stay relevant in ecommerce, it is crucial to learn from your mistakes. I have observed that almost everyone in the ecommerce domain never follows up on their customers’ feedback. Collecting feedback shouldn’t be your only goal; instead one needs to follow up diligently on the customers’ shopping experience and implement strategies to improve the same. Several major ecommerce players swear by this strategy. 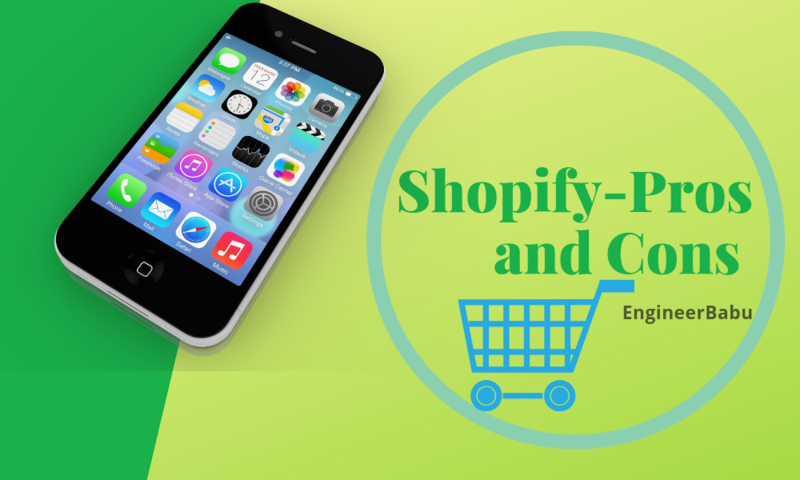 Building your own eCommerce business or for that matter, any business whatsoever is as appealing as it is challenging. 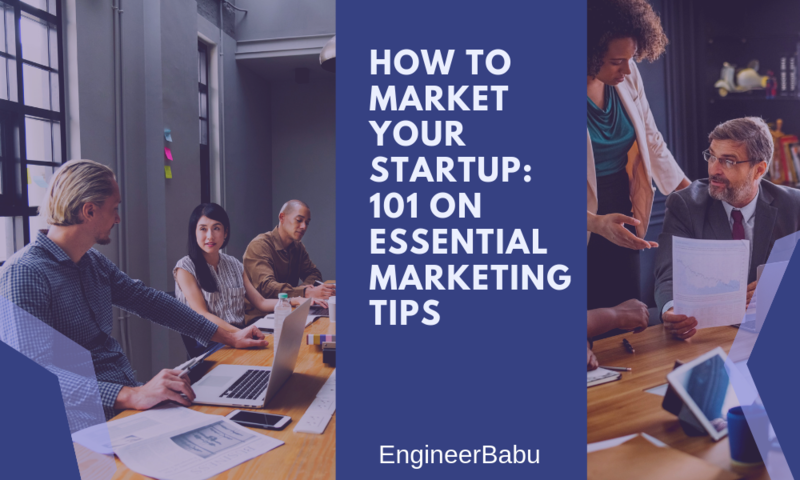 At a rapid pace, you need to learn a tonne about choosing a product, assessing its viability, figuring out how to get it sourced or produced, building the online store, marketing and selling to new customers. The process doesn’t even end here, you need to constantly improvise and improve your offerings or someone will get ahead of you. The process can feel quite tedious as if you’re solving a head-scratcher of a puzzle, but it’s rewarding at the same time. We wish following this resource roundup helps provide you with a clearer road-map. We hope you found this post valuable. Let us know in the comments below what you would like to learn next about.